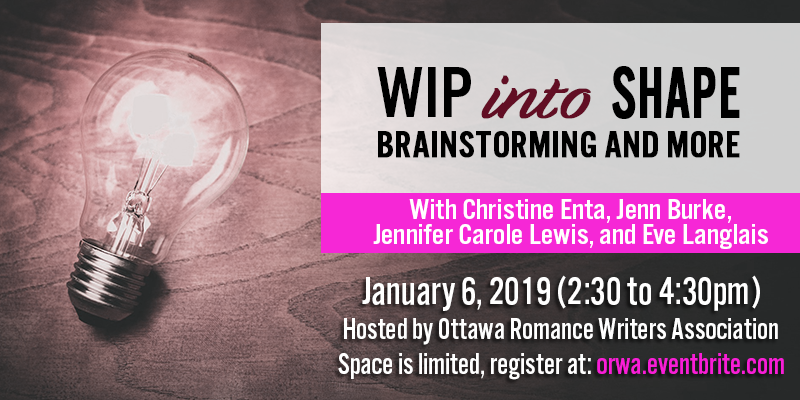 In addition to writing eight Regency romances for Zebra and four non-fiction books, Laura Byrne Paquet worked as a freelance copy editor for Harlequin for several years. 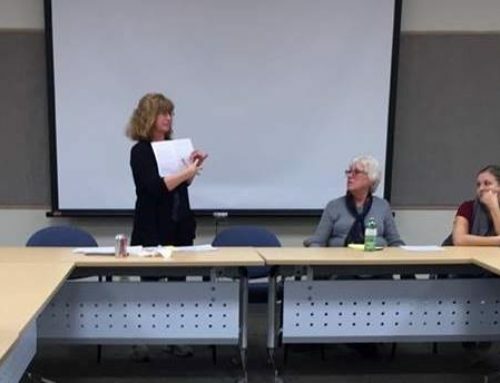 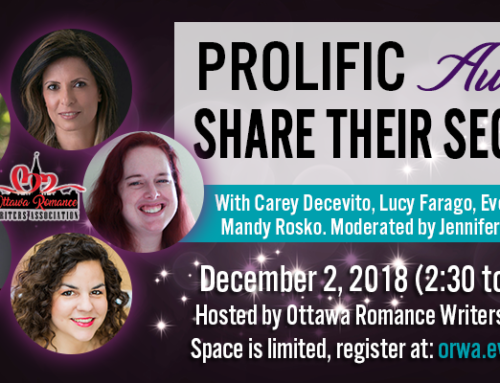 A member of the Editors’ Association of Canada, she also writes freelance articles and runs a local travel website called OttawaRoadTrips.com. 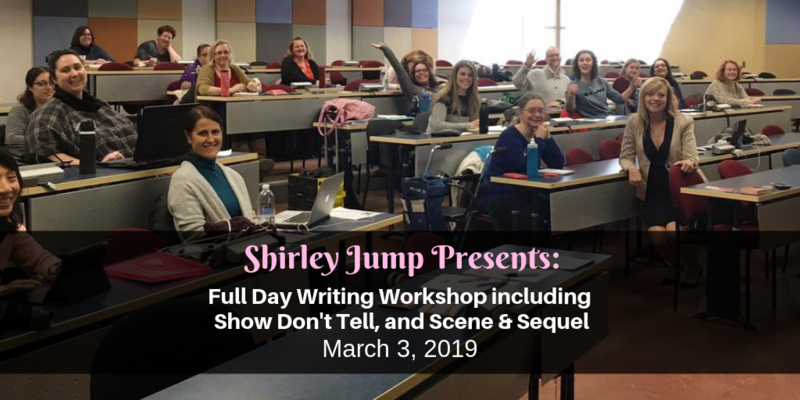 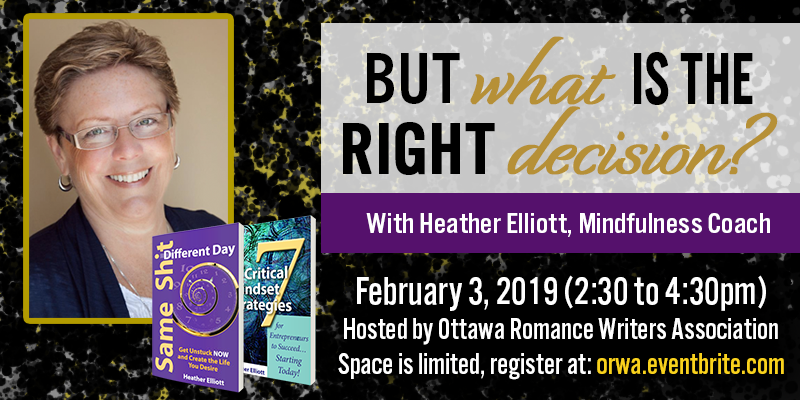 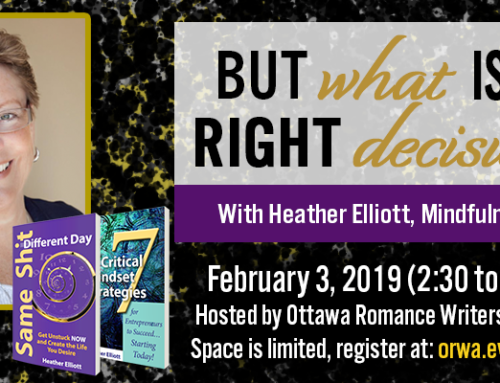 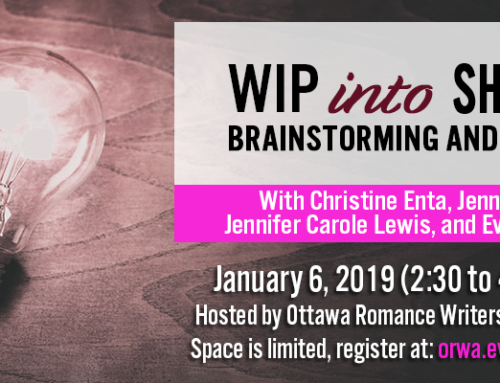 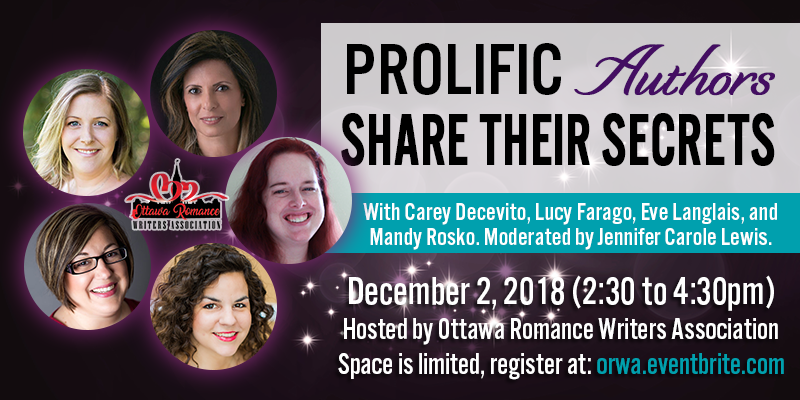 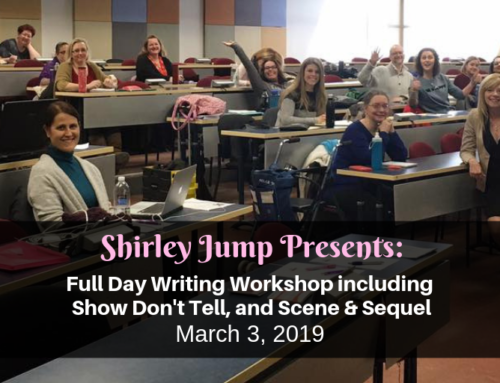 In this workshop, she’ll teach the techniques that professional editors use to make novels more realistic–and how to catch those pesky mistakes.